Looking for a photographer in Columbia MO for your fabulous wedding, charming family pictures, classic senior pictures, or pictures of your beloved pet? 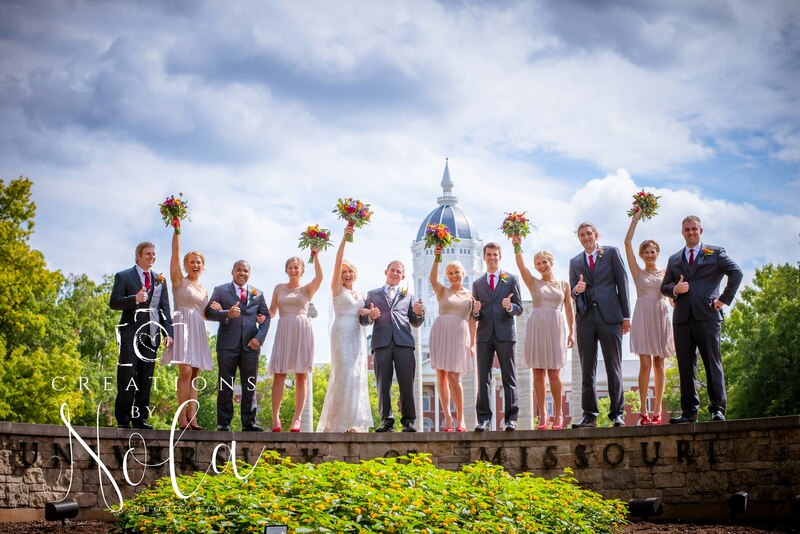 Creations by Nola Photography has served Mid-Missouri and COMO for over 20 years. Also covering Jefferson City, Sedalia, Chillicothe, Moberly, Lake of the Ozarks, Kansas City, and St. Louis. Creations by Nola Photography is highly rated and reviewed! Photo sessions that are fun for all, and priced within reach! 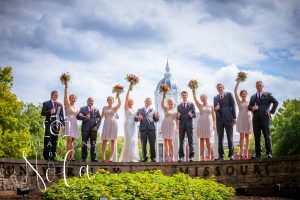 Creative, fun, and unique wedding, senior, and family pictures with tons of personality, empathy, and enthusiasm! Creations by Nola is a true professional and has the years of experience to know how to work with all ages of people. Her know how and knowledge will help you through the most stressful times of your wedding day, and you can be rest assured she will do everything in her power to make sure that the pictures are captured in a respectful, yet fun manner!